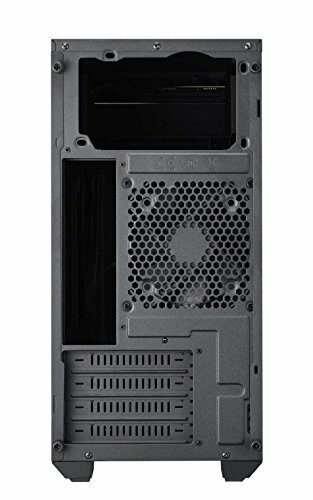 Good option if you want a budget mATX tower and don't care too much about internal aesthetics. Basically a no frills, small black tower. Comes with a 3-pin exhaust fan installed, but mehhh. There is no room for cables behind the back panel though, so plan accordingly. Probably a good thing this is the windowless version. 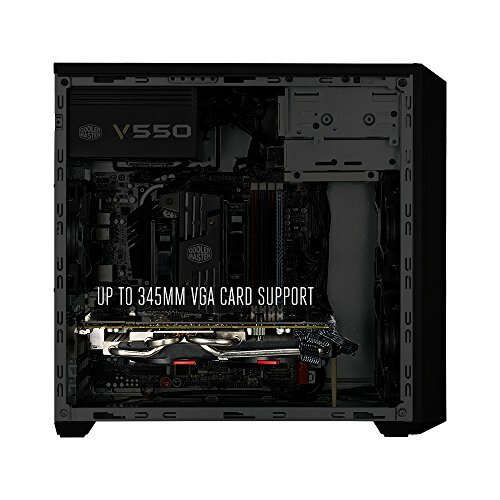 For the money, this isn't a bad case if your on a budget. 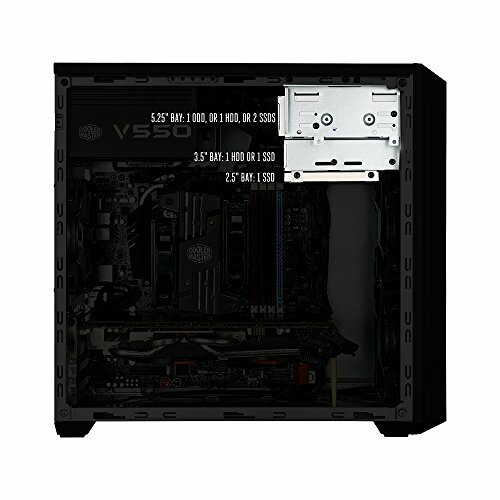 It comes with a magnetic front panel dust filter that can easily be removed, as well as one 120mm fan pre-installed. Overall it's looks pretty nice, sleek and professional. 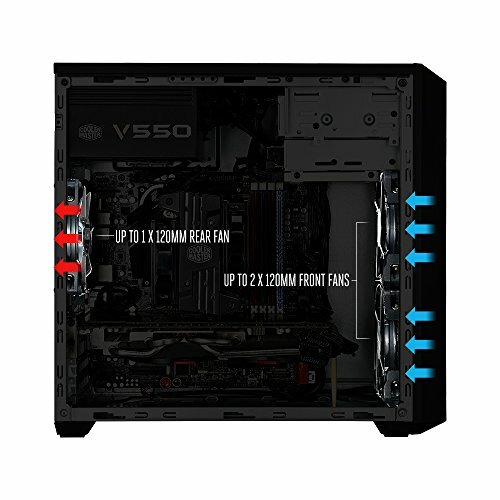 Just be aware, there is ZERO room for routing cables behind the motherboard tray. I'd highly suggest a modular PSU to cut down on the cable clutter inside this case. 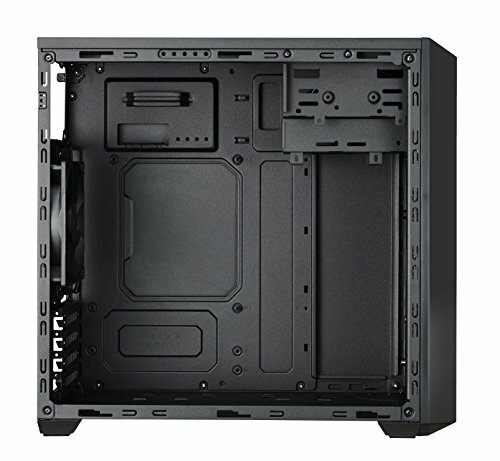 On that note, the PSU also mounts on the top, which is an odd design for a newer case.